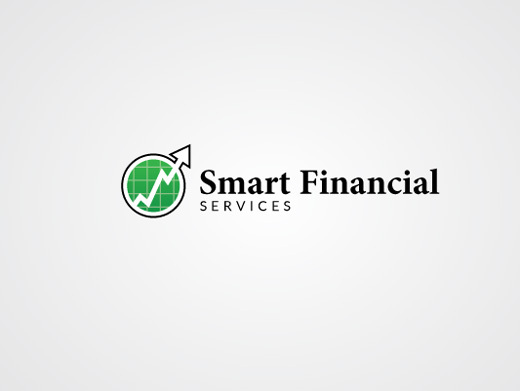 Brief: Logo redesign, responsive website design, styleguide, consulting. 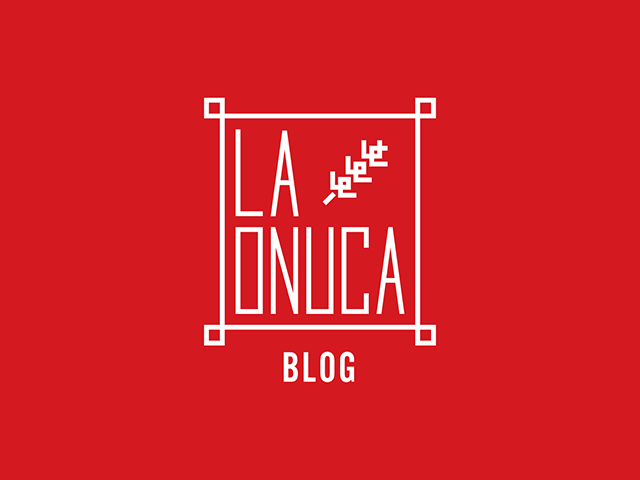 Details: "La Onuca" is a blog that promotes traditional romanian food, founded in Târgu-Mureș. 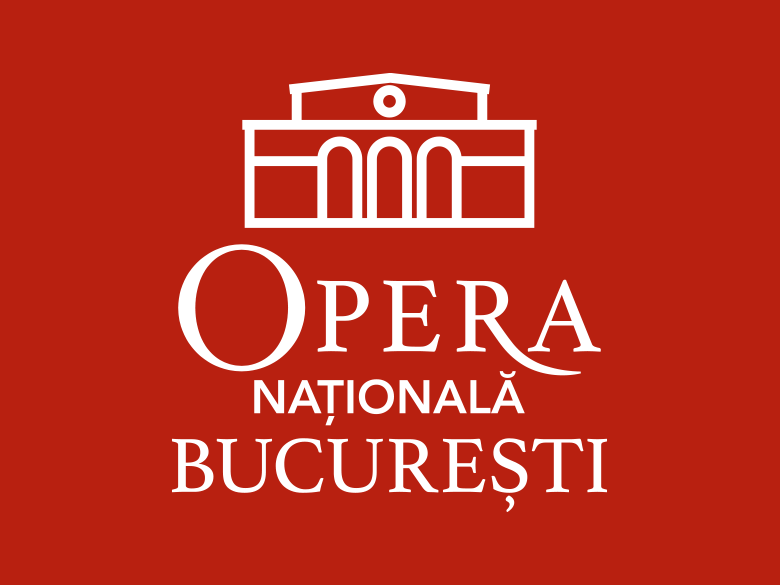 The design captures the style and motifs from traditional clothing from Târgu-Mureș area. 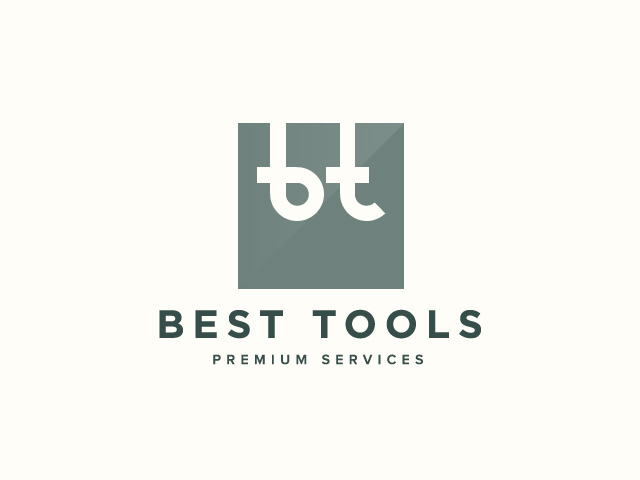 Details: Best Tools provides equipment for cleaning, construction, power generation and sanitation. This proposal was initially accepted, but later changed due to political factors. 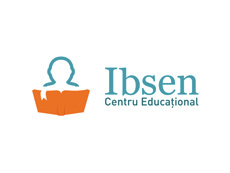 Details: Ibsen is a great center for learning foreign languages. 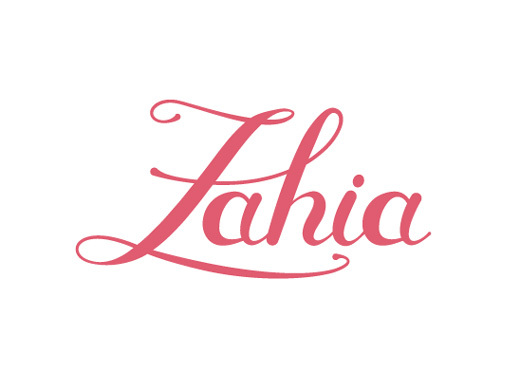 Details: Zahia is an online shop for women. Details: Scoala pentru Sanatate is about good health, good eating and, good living. 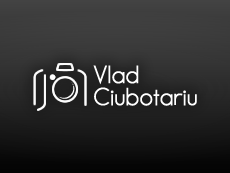 Details: Minimalist logo for romanian photographer Vlad Ciubotariu. 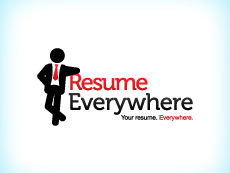 Details: ResumeEverywhere's mission is to help people find a job by synchronizing their resume between multiple job sites, social networks and anywhere else where their C.V. will be posted. 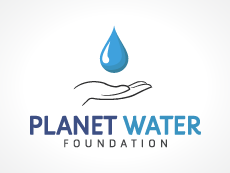 Details: Planet Water Foundation is a non-profit, international development organization focused on bringing clean, safe water to disadvantaged communities in the developing world. 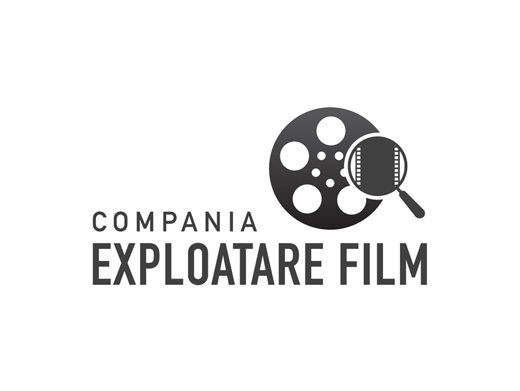 This is the proposed logo. 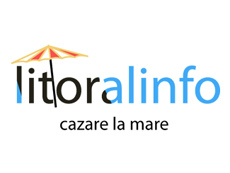 Details: Litoralinfo.ro is a website containing information about hotels and pensions at the seaside. It's simple, clean and contains only the vital data of the units. The layout design is a slightly modified template, but I wrote the code.